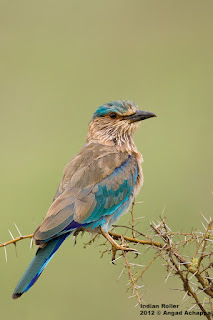 So here is another post of this beautiful bird, the Indian Roller Coracias benghalensis which also happens to be the state bird of Karnataka. I will not be writing a lot of text in this post, for that you can view the previous post HERE. All Images were shot using a Canon EOS 20D and a Canon EF 600mm F4L IS USM handheld. 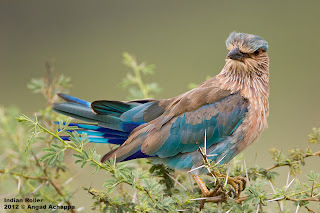 Lovely and a very colourful bird!!! Gorgeous Angad. 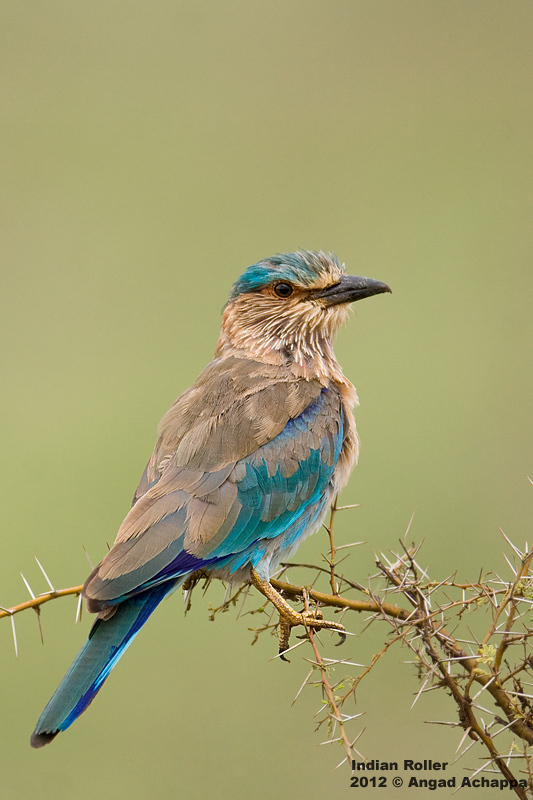 A beautiful bird that you captured very well!